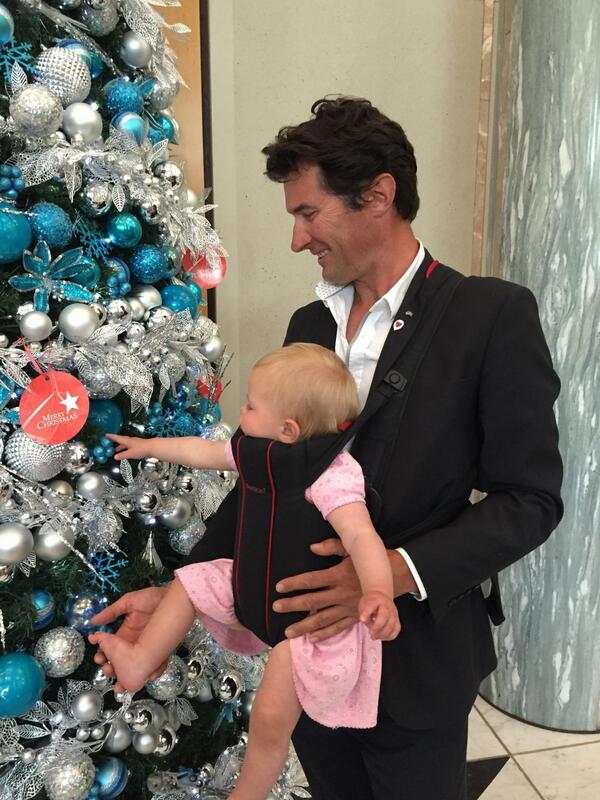 BRAVEHEARTS ambassador Damian De Marco has enjoyed some early Christmas cheer at Parliament House in Canberra after the child protection organisation was selected for the government’s Giving Tree program. A six-metre tall Christmas Giving Tree has graced the marble foyer at Australian Parliament House with proceeds from donations going to charity. ‘’It was great to represent Bravehearts and to see it acknowledged for the incredible work it does to protect and support children who are victims of sexual assault,” says Mr De Marco, the 2015 Australian of the Year for the ACT (local hero). Secretary of the Department of Parliamentary Services (DPS), Rob Stefanic, says the Giving Tree is an opportunity for those working at and visiting Parliament House to share in the Christmas spirit and support worthy charities during the festive season. “Parliament House has had a Christmas Giving Tree program since 2013, supporting different charities each year,” says Mr Stefanic. School choirs will also join in the week of Christmas celebrations at Parliament House, with the Luminescence Children’s Choir kicking off the program with a performance today at 1.30pm in the Marble Foyer. Two donation boxes will be located to the left of the Visitor Services Desk in the Marble Foyer until after New Year’s Eve. People who donate will be able to fill out a gift tag with their name to hang on the Giving Tree as a decoration. Bravehearts Founder Hetty Johnston AM, thanked the DPS for choosing Bravehearts and thinking about protecting children this Christmas. “This wonderful initiative will bring much needed funds and awareness for the work that Bravehearts does in the community – educating, empowering and protecting children and creating child-safe communities around the nation,” she says.